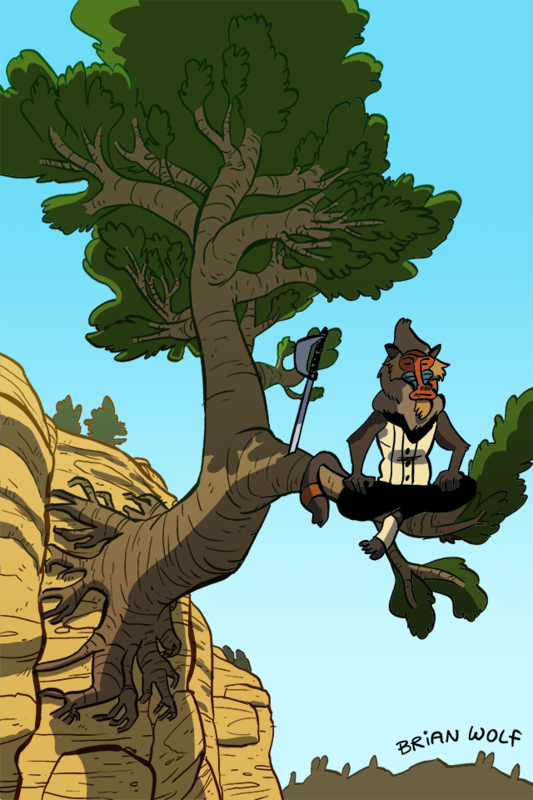 «	‹	Guest Art: Brian Wolf ›	» Nwain is an animated comic. Panels with a blue outline have animation. Click a panel to play it!